Three self catering holiday properties situated in rural South Antrim near Dunadry, Northern Ireland. 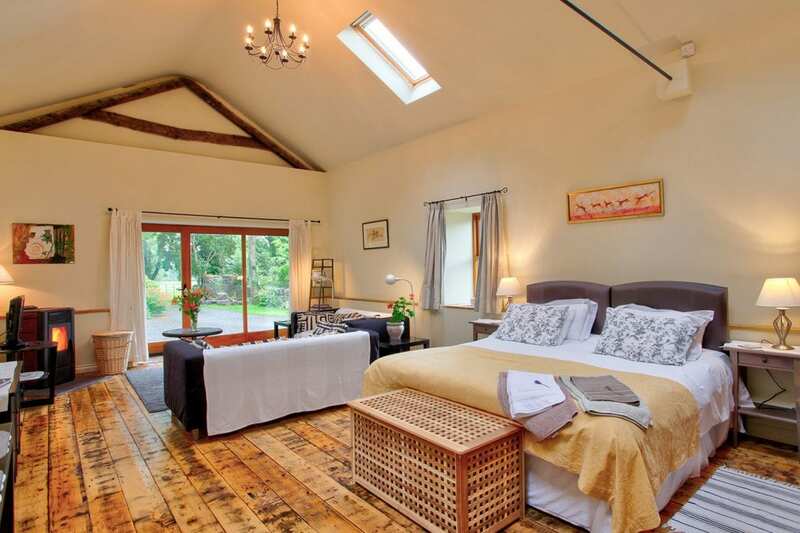 A cosy barn conversion offering open plan self catering accommodation in Antrim near Dunadry. 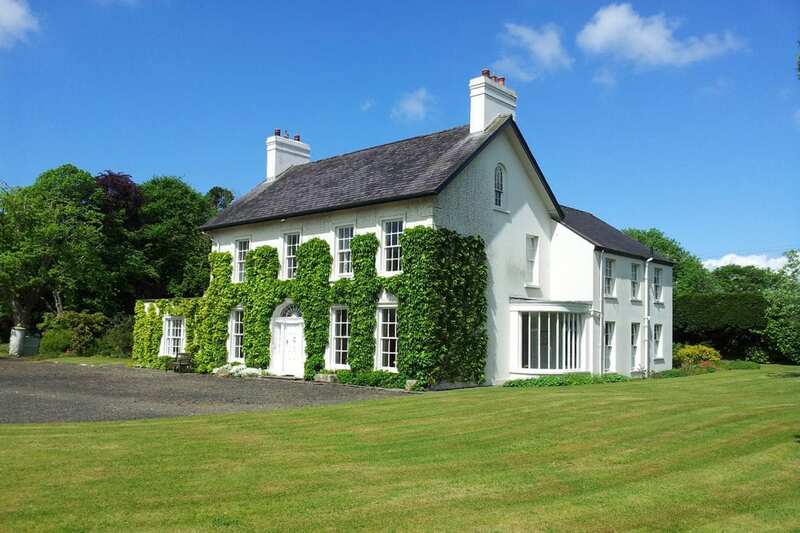 The perfect hideaway for couples seeking a relaxing rural stay within easy reach of Belfast. 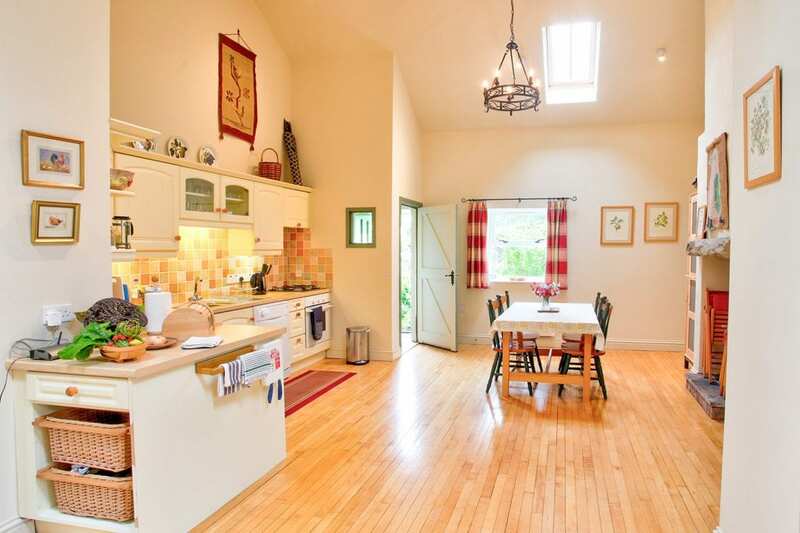 A spacious self catering cottage in Antrim near Dunadry. Surrounded by an enclosed private garden, farmland and orchard, this cosy rural retreat is ideal for a relaxing, comfortable stay. New for 2019: A self catering holiday house in County Antrim. Join our mailing list to be first to receive more info. We’re situated in great rural location. A perfect base to relax or explore Ulster and beyond. Read reviews and comments from guests who have stayed at Cherrybrook Self Catering.